The Nottinghamshire win Ladies Section of the Year! Home > News & Events > Latest News > The Nottinghamshire win Ladies Section of the Year! 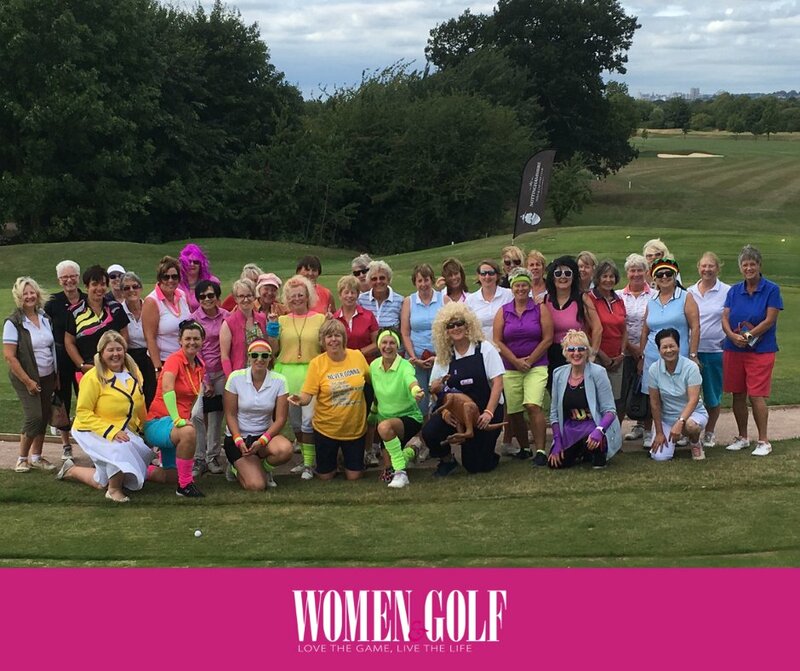 Huge Congratulations to The Nottinghamshire Golf Club Ladies Section! They have been named as winners in the Women & Golf Magazine’s National competition. They win Surprizeshop goodies plus a years free subscription for the Golf Club to Women and Golf magazine.